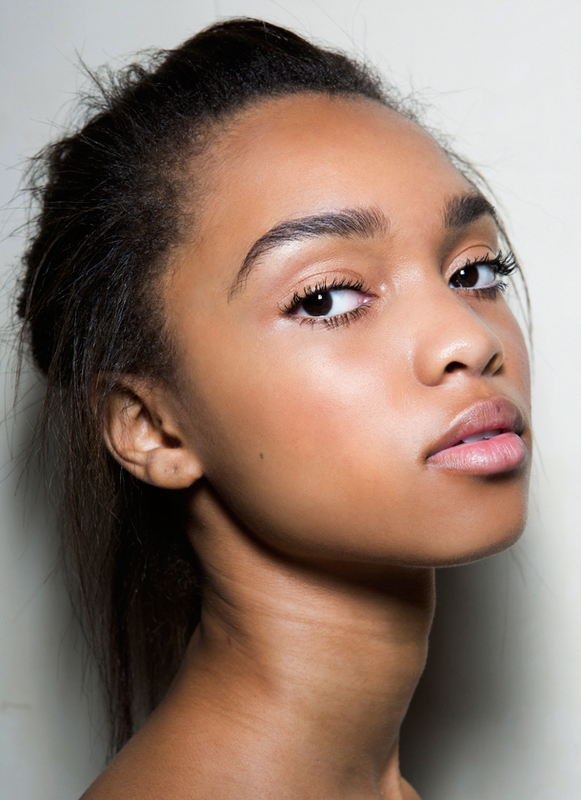 Beautiful skin is one of our top beauty concerns. We soak up tips on how to get perfect complexions faster than our moisturizer absorbs, and we’re always looking for more—so we went straight to the pros. We caught up with the best celebrity makeup artists, dermatologists and facialists in the beauty business to find out all their best beautiful skin secrets—and we’re sharing them all with you. Give Yourself a Facial Massage. Bonus—The Tip We Should All Remember. Call it common sense, but we could all use a reminder about the importance of regular cleansing and moisturizing, which is why we’re throwing in this bonus tip from us. Wash your face on a daily basis (or more than once if your skin type allows for it) and take off your makeup before bed to clear your pores and keep dirt and bacteria from causing breakouts. Don’t forget to moisturize every day to help protect your skin’s natural barrier and prevent dryness. And when it doubt, talk to a derm about a routine that will keep your skin healthy and blemish-free.